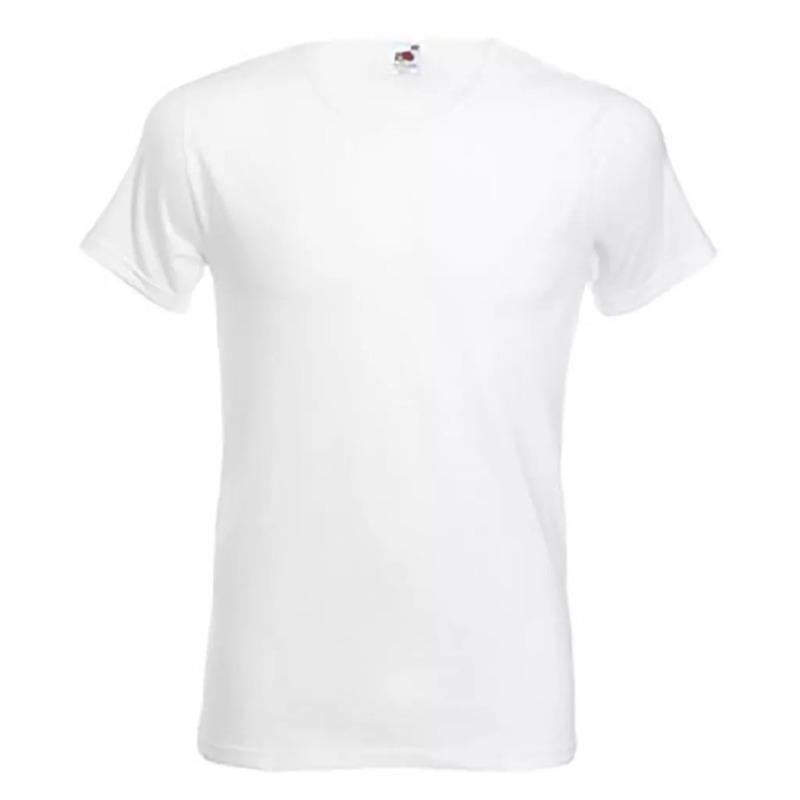 Short sleeve slim fit T-Shirt. High quality cotton/elastane single jersey fabric. Also available in ladies sizes, code 61056.